Real Madrid, Chelsea, Liverpool, Atlético Madrid, Tottenham and Porto won their round of 16 ties on Wednesday to join Barcelona and Manchester City in the quarter-finals. 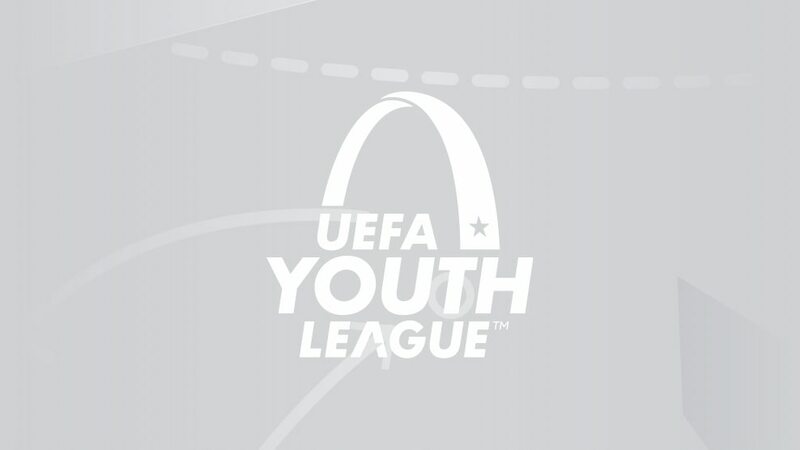 UEFA Youth League matches were streamed live on UEFA.com this season; check out the best of the action. A competition-record crowd of 32,510 watched Krasnodar take Real Madrid to penalties in their UEFA Youth League play-off, the Spanish side eventually winning 3-0 on spot-kicks.